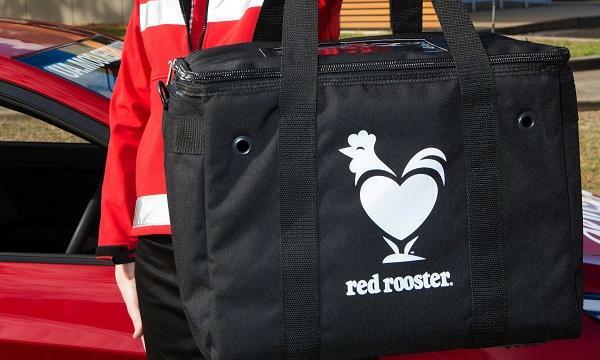 Red Rooster has announced a 30-minute delivery guarantee for online orders. 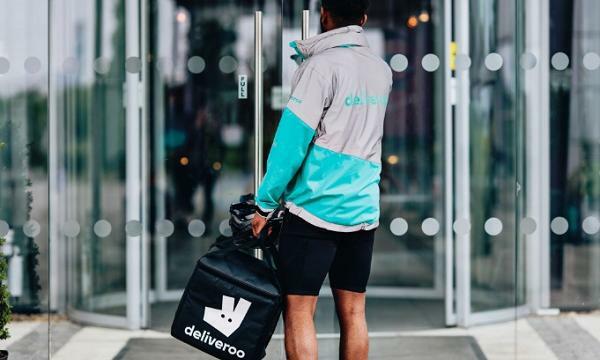 The chain also mentioned that if the customer’s order took more than 30 minutes to arrive, a voucher code will be given to avail a free whole roast chicken on the next online order. “We put this guarantee out to Aussies quite confidently. 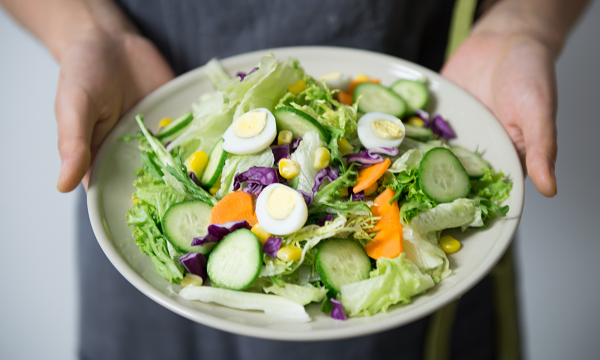 After almost five decades, the operations and methods for Red Rooster have been perfected to ensure that our iconic roast chicken food offering is cooked and out the door in record time,” Red Rooster CEO Nick Keenan said. The chicken chain has been looking to boost their delivery services and recently announced that they have been trialling alcohol delivery in selected stores across Victoria.